Parenting classes and growing inquisitive young brains is the focus of The Parenting Connection for Monterey County. The Marina-based nonprofit is among the 50 percent of nonprofits in the United States that operate on budgets under $100,000. With limited financial support, The Parenting Connection has been working on stretching each dollar. “The focus has been on growing programs to be able to serve our community and not on growing our structure,” said Nicole Oertel, The Parenting Connection’s Executive Director. Delivering services, fundraising, recruiting qualified board members are all elements of running a nonprofit that might very well take priority over big picture planning. 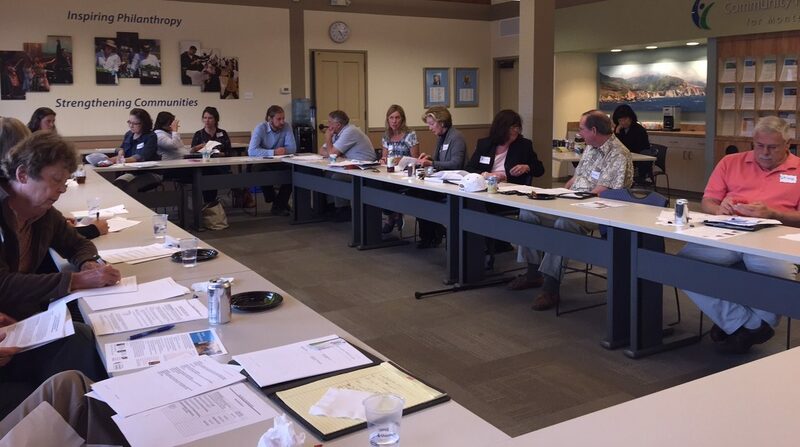 But now Oertel and The Parenting Connection’s Board will soon be devoting time to strengthening their organizational operations as part of a new grant program launched by The Community Foundation for Monterey County (CFMC). 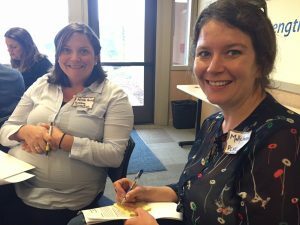 The CFMC’s recently selected nine local small nonprofits to work for three years on strengthening their big picture needs as part of the “Next Steps for Small Nonprofits” program. The initiative provides general operating support, organizational assessments and individualized plans and mentoring and was based on similar multi-year programs with larger nonprofits. The CFMC has committed over $480,000 to the program with support from The David and Lucile Packard Foundation and the Claire Giannini Fund. The CFMC will provide ongoing support to these organizations, consisting of grantmaking, specialized training, one-on-one coaching, and quarterly peer meetings, all of which will be based on individualized capacity building plans. 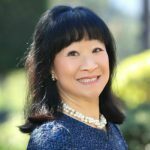 “The organizational strengthening and building will result in these organizations feeling confident about their future,” said Judy Sulsona, the Next Steps coach and mentor who has worked with nonprofits for more than 30 years. Next Steps grantees will meet monthly to work with Sulsona while each receiving $54,000 in grants over three years ($18,000/year operating support). At the first meeting and orientation in early July, participants were given their first assignments – an organizational self-assessment as well as an improvement plan to identify improvement priorities. Oertel said her organization is ready for the focused reflection. Read more information about the Next Steps for Nonprofits grant program. Laurel Lee-Alexander is Vice President of Grants & Programs. 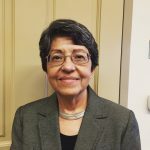 She oversees the planning, strategy development and operations of the Community Foundation for Monterey County’s Grants and Programs department, which includes all competitive and donor advised grants, core programs, and community partnerships. She has over 20 years of experience in philanthropy, nonprofit fund development and corporate marketing. She has also served on numerous nonprofit boards, and volunteers in other capacities.